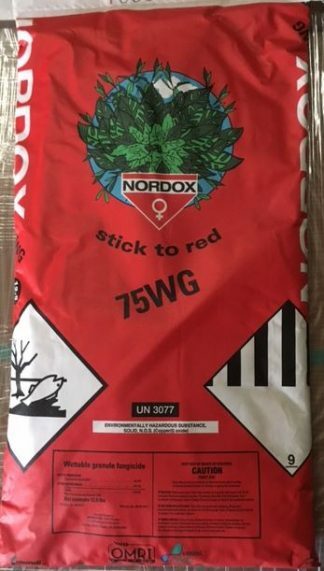 OMRI Approved – Plantskydd – Net Contents: 3 Pounds. Non-toxic, 100% organic formulation. Will NOT harm pets. OMRI Approved – Organic certified repellent. 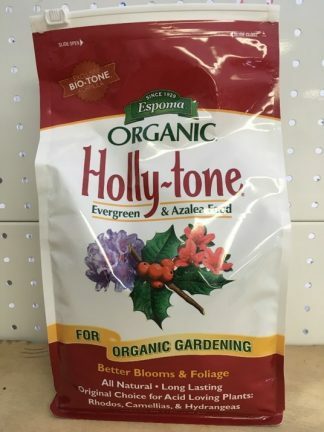 Protect your garden, plants and trees from: Deer, Voles, Rabbits, Hares, Chipmunks, Squirrels, Mountain Beaver, Nutria, Possum and other small rodents. 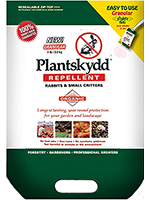 Plantskydd’s non-toxic, 100% organic formulation is biodegradable and also acts as a fertilizer. Will NOT harm pets. Convenient shaker bag.